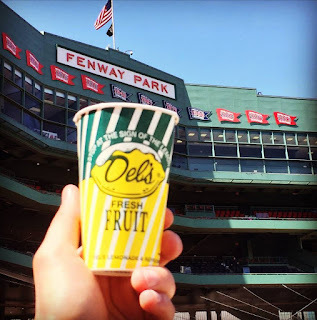 So, as a native Rhode Islander I am SO EXCITED to tell you, my readers, that Del's is now available at Fenway!!! 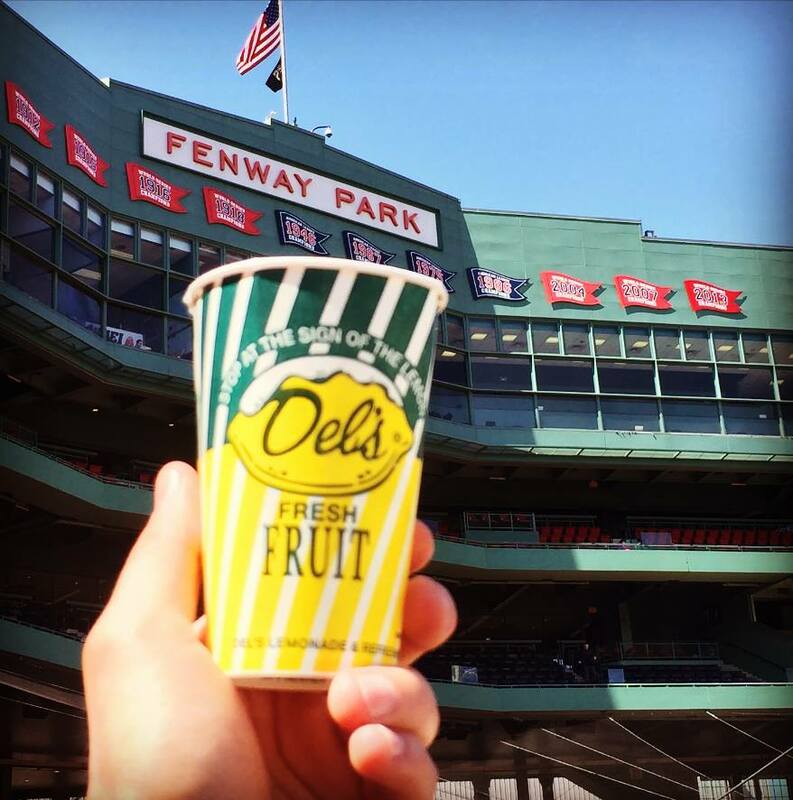 Get ready for the Bruins season and show your pride for Boston sports with our first ever Bruins Night at Fenway Park on Wednesday, September 14 when the Red Sox face the Orioles. 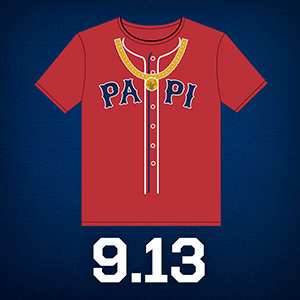 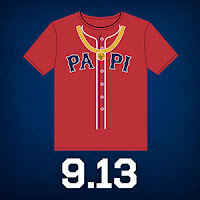 Fans who purchase tickets through this special offer will receive a Red Sox and Bruins co-branded t-shirt. 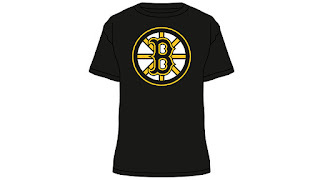 Join us early for a special pre-game ceremony honoring the Bruins on the eve of their 2016-17 season and celebrating the September opening of their new practice facility in Brighton where the team's rookie and full training camps will be held.